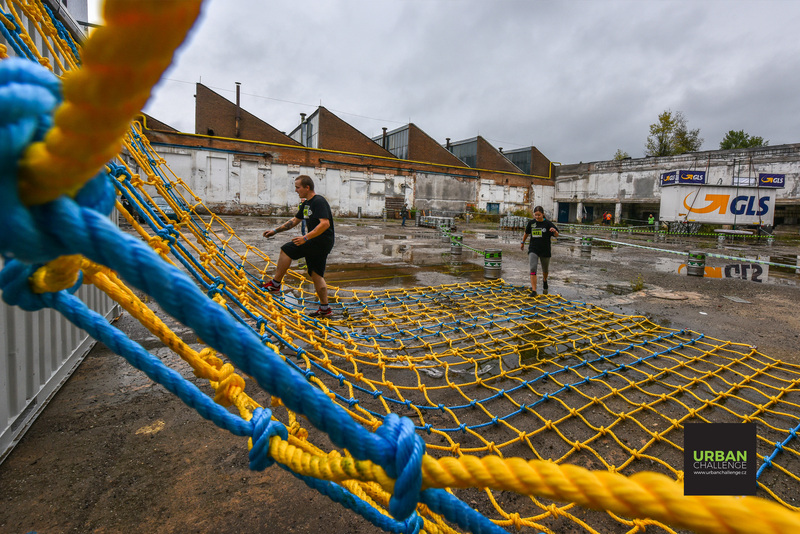 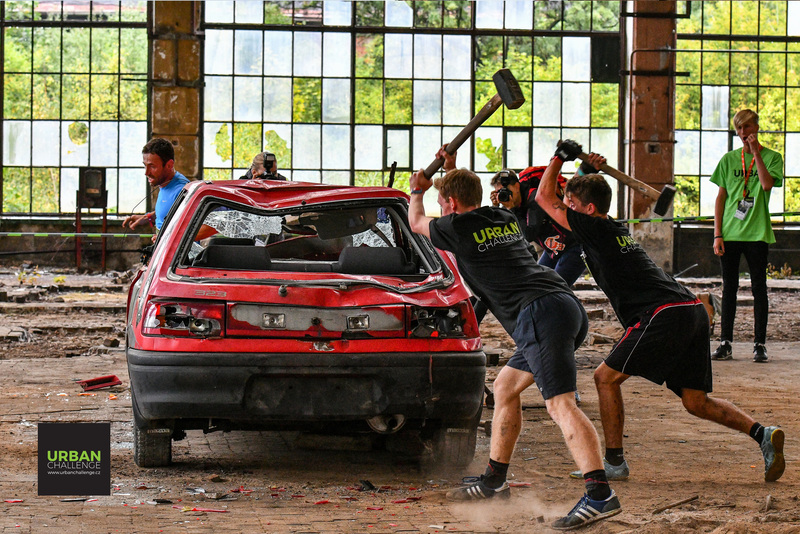 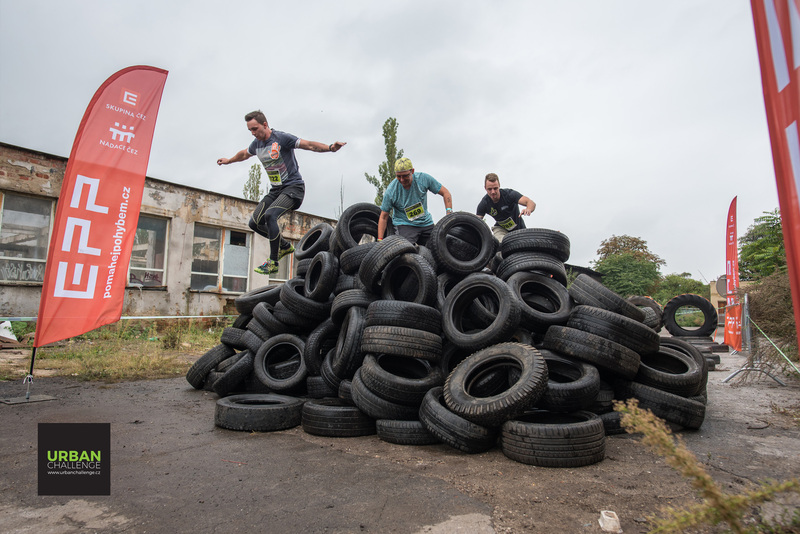 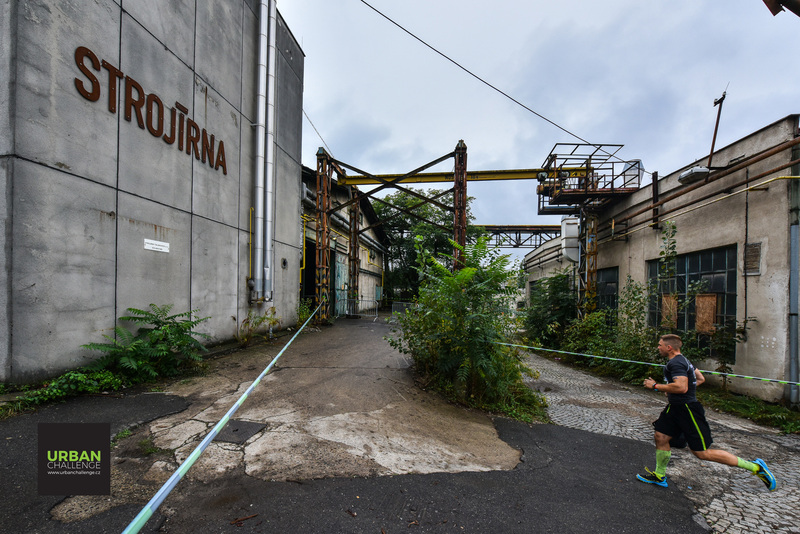 This is the first city obstacle run of its kind in the Czech Republic. 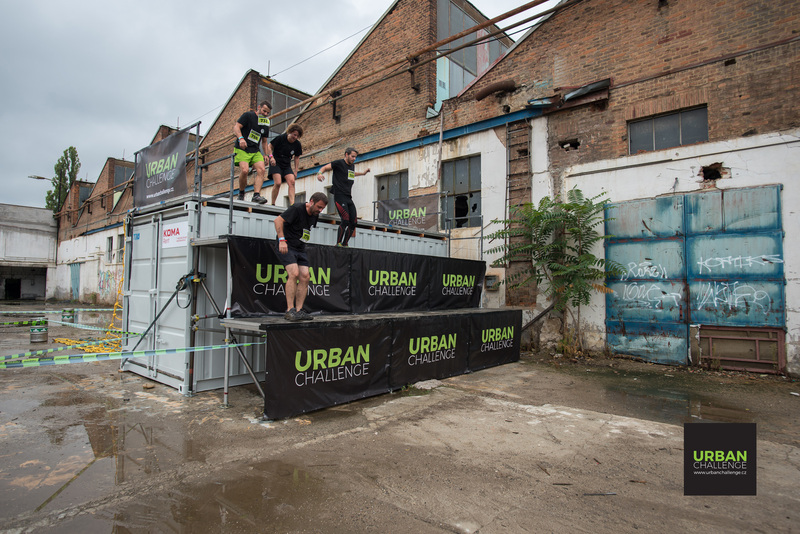 Urban Challenge is a 5 k track lined up with 25 unique urban obstacles. 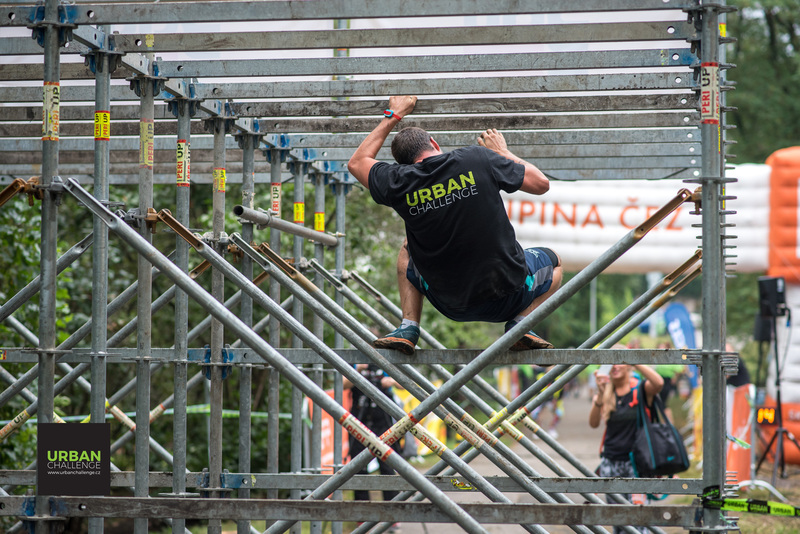 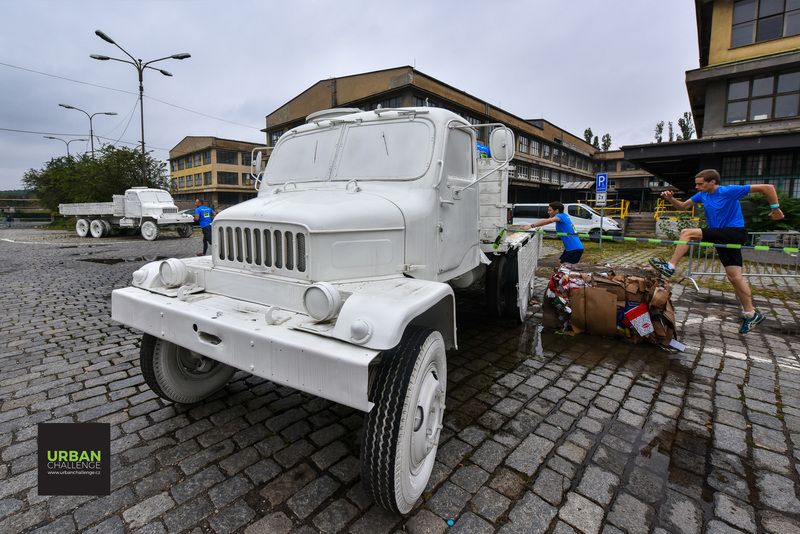 The second annual Urban Challenge run will take place in Prague, Brno or Ostrava.